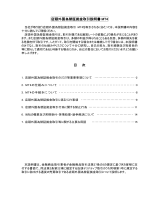 documents the Japanese version will take precedent. 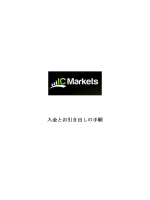 Counter Party : FOREX CAPITAL MARKETS LTD.
Trust Office: JSF Trust and Banking Co., Ltd.
8.Necessary Margin:4%or higher of notional value of open position in JPY. 37-4 of Financial Instruments and Exchange Law. 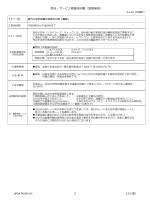 After trading, please check the detail of your transaction immediately. statement , please contact our support center within 2 days. 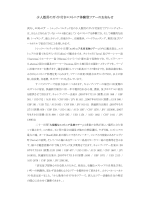 of settlement due to closed trade by the Client (*1) is negative . 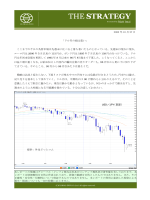 negative due to fluctuations in interest rates of currency at the time of rollover (*2). the actual value of the day-to-day swap points in the account statement.